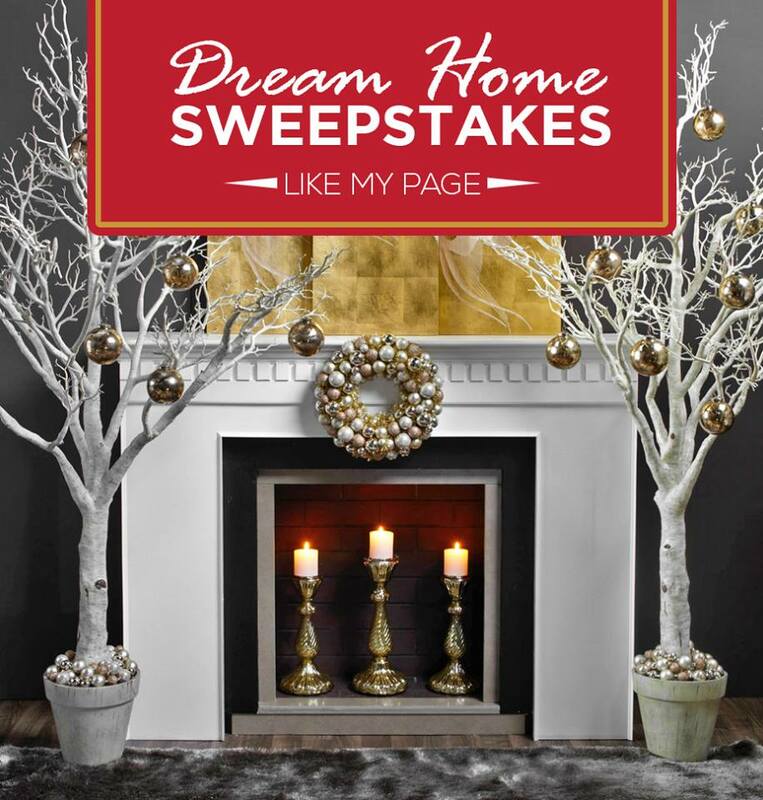 Only 10 days left for this months Dream Sweeps Sweepstakes. Let us help you kick the New Year off with a great start - enter our Dream Home Sweepstakes on FACEBOOK for your chance to win $1,000. Just click on the link, 'like' our page and then click to enter!